Logo and branding for Chinese tea company. 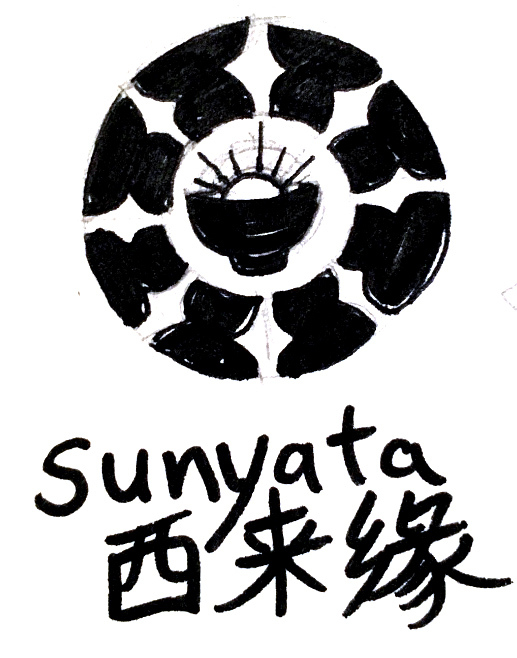 The creator wanted a logo and name that called back to the Buddhist concept of sunyata, meaning "emptiness". 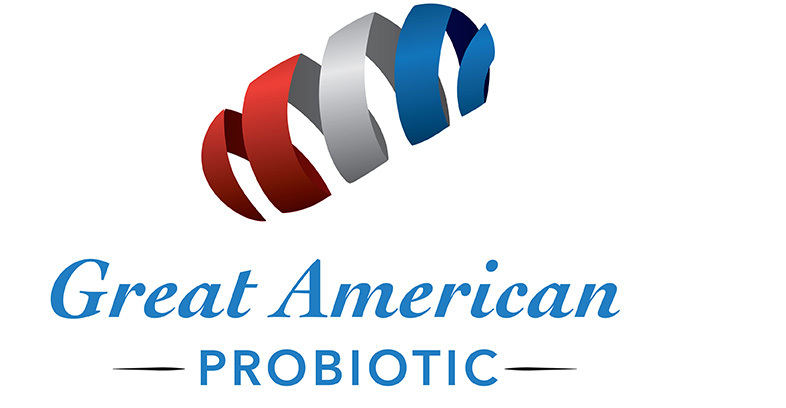 We decided on a design based on the Japanese "enso" symbol, which is connected to the concept of sunyata. 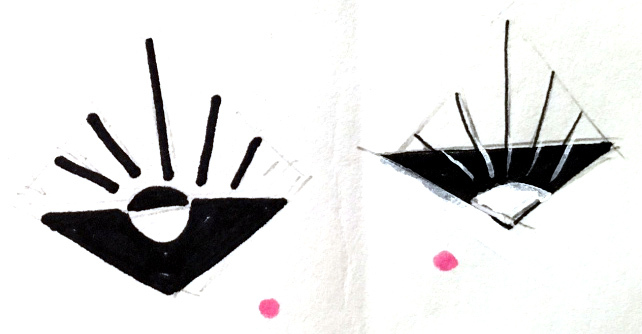 Personal branding for cameraperson. Client requested an iconograph based on the concept of a pinhole camera, with an allusion to jewel tones / "party colors". 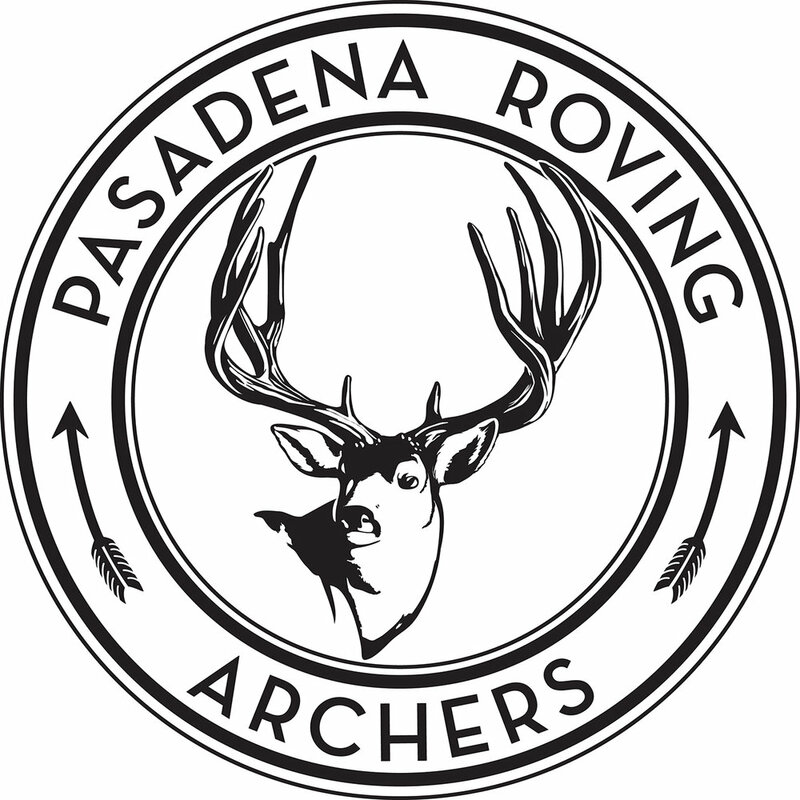 I was commissioned by a member of the Pasadena Roving Archers to restore and update their club logo for print and apparel. 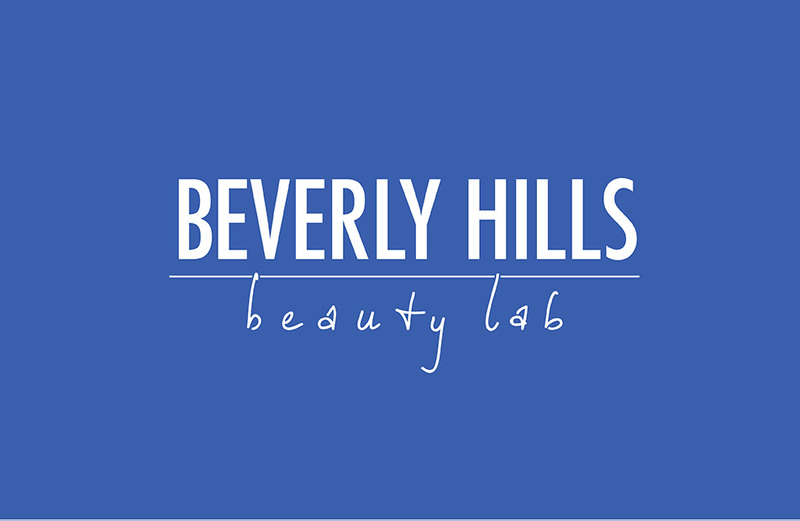 Logo redesign with hand-drawn calligraphy for Beverly Hills Beauty Lab, for Golden Hippo Media. Can be viewed live at beverlyhillsbeautylab.com.